We manufacture and distribute UK’s leading furniture brands including Altons and DM Midlands which includes Ashley Manor, amx design, and Alexander & James, based in the United Kingdom and Thailand. 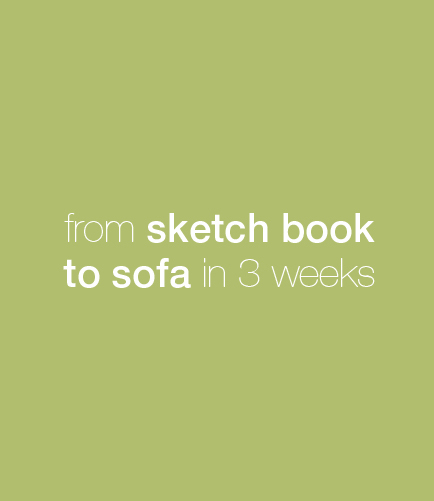 Part of our success has been down to our continual determination and focus on creating Sofas for Living. We take our design inspiration from exhibitions, galleries, textile mills and anything in the world around us that provides us with creative ideas. 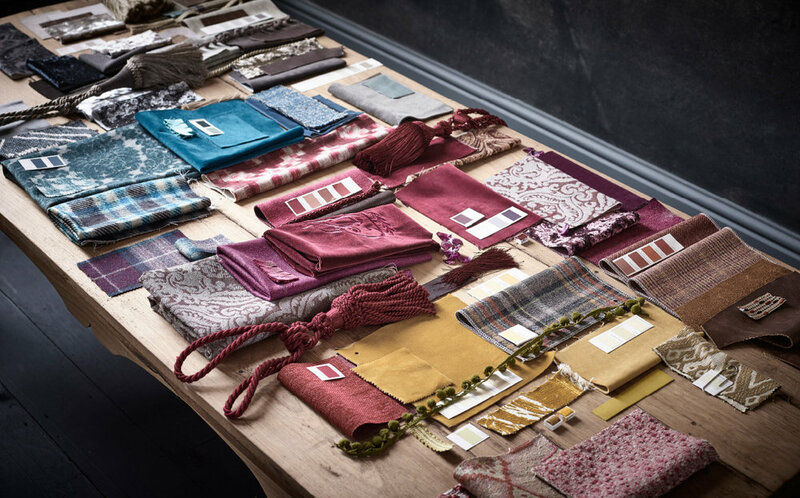 All of which is channelled into commercial designs with a recognisably British twist. Alstons Furniture Group is one of the leading upholstery manufacturers in the UK. Alstons factory located in Colchester, England, covering 3.5 acres of land. The Company has been long established sofa manufacturer with high quality products and top back up services. Our philosophy is quite simple: quality comes first. Alstons produced by our team of highly skilled craftsmen. At Alstons we believe strongly in the importance of quality British manufacturing. Based in the heart of England, every piece of furniture is hand crafted, combining traditional time-honoured techniques with modern technology to ensure the highest quality result, delivered in the most efficient way. Making every house a well dressed home. Britain's fastest growing safa group. Initially part of top British furniture manufacturer Ashley Manor, AMX Design became an independent business in 2004. AMX Design has cemented a high reputation for our inspired and individual leather and fabric mix furniture, but we also offer a full leather-only range in a wide variety of types and grades. Our passion for quality British design. Luxuriously deep and roomy with a contemporary style. 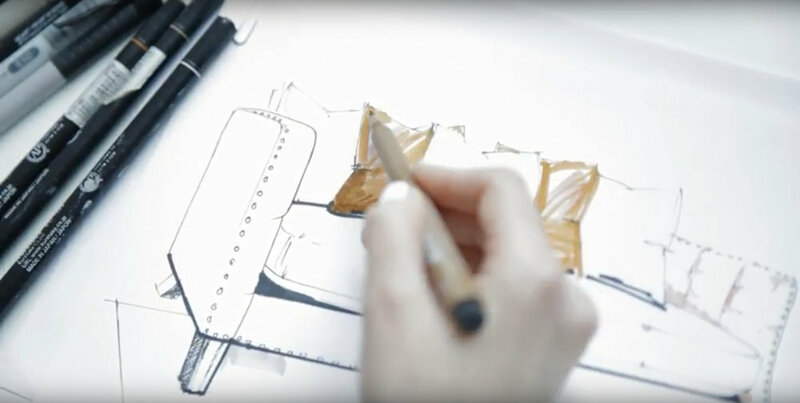 We deliver superior sofas and chairs through a design-led approach. High reputation for our inspired and individual leather and fabric mix furniture. Grounded in a Great British furniture making heritage, Alexander and James is a quintessentially English, boutique sofa company. Collections are hand crafted and made to order from the finest materials, sourced from around the world. We love leather and use only the finest quality, sourced from around the world. We love combining signature prints with textural weaves for elegant eclectic looks. All copyright, design right and other intellectual property rights in our designs and products (and in the images, text and design of brochures, front covers and this website) are and will remain the property of TCM Corporation Public Company Limited and our subsidiaries.